April I love them!!!! You have such an eye for home decor!! You must come to my house this time next year! I have the exact same 8X10 and it's WONDERFUL in person! We have it in our dining room and absolutely love it. I'm totally envious of your other fun pops of color! Love those rugs. The round one is gorgeous...I might need to order the runner to jazz up my laundry room. It needs color! 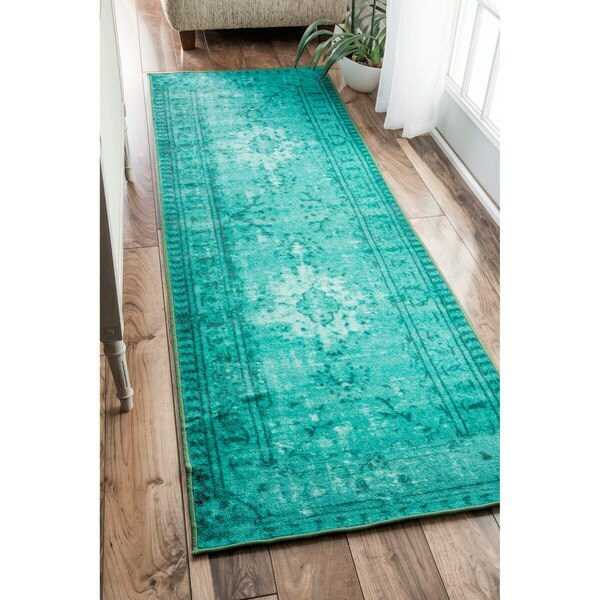 I've ordered rugs from Overstock before and unfortunately one I REALLY hated once it arrived (was silver/gray online, was LAVENDER in person), and their return process was really easy. Don't fret - you have great taste so I'm sure it'll be perfect! 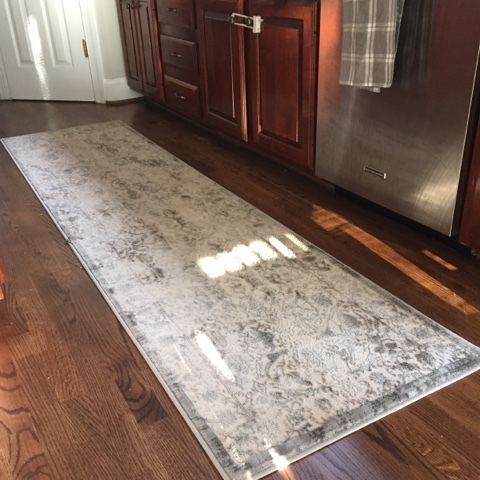 I just ordered a runner and a 4' x 6' rug from rugsusa last night. They were ridiculously good deals and free shipping! I hope I love them as much as the 139 5 star reviewers did! I love all the rugs you have chosen! I love that they look worn in a bit. Very timeless! I love reading your blog! 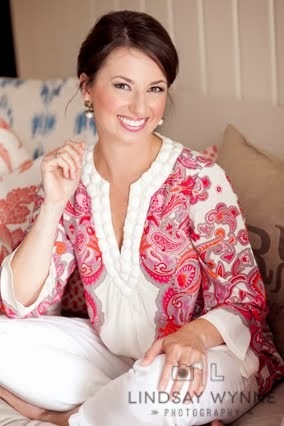 You should check out At Home too for rugs and other décor- I'm pretty sure they have a Charlotte location. It's like a Home Goods on steroids. I love the rugs--- especially how fun all of the colors are!! 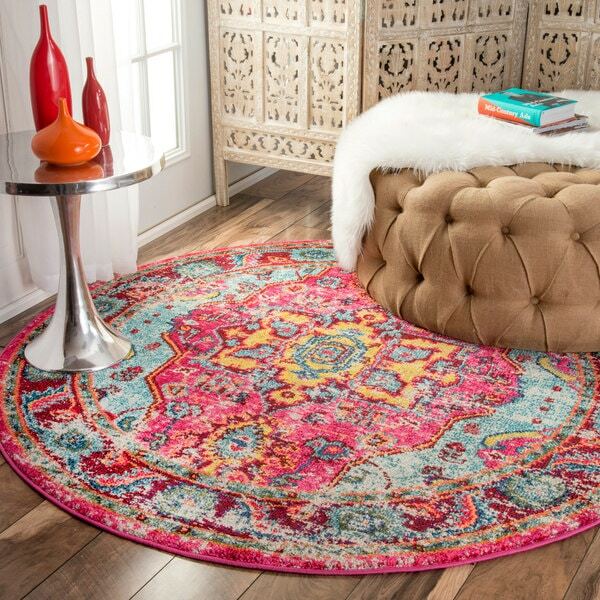 overstock has the BEST rugs for the BEST prices. and they ship so fast. i think i purchase something new from them every week. i've just recently purchased an 8x10 from there for $180 and currently on the hunt for some runners for my hallway and kitchen. Obsessed with rugs! Great choices, these are gorg! they make the bestttt rugs!!! i have 5 of my fav safavieh rugs in our house in two different colors. cannotttt go wrong!! i'm obsessed! 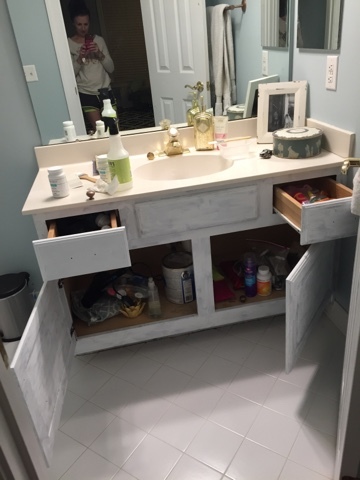 love how your new home is coming along! house stuff is sooo the worst and the best all at once!! I wanted a rug on USA rugs, but it was like $400. 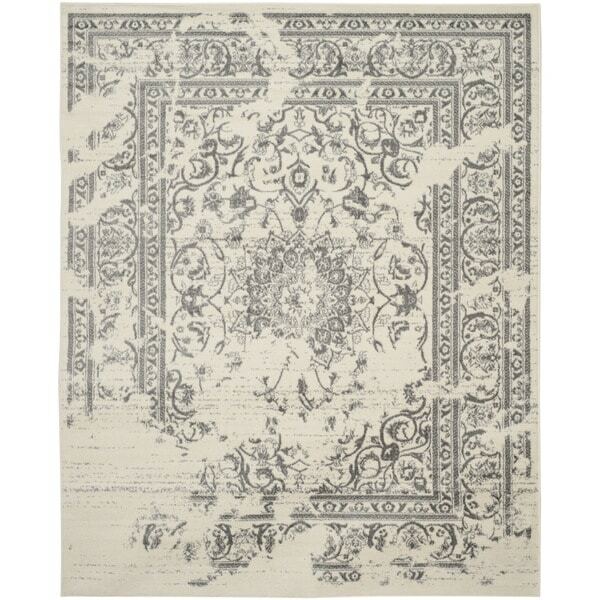 I kept searching and searching and found the exact brand one on eBay that was brand-new from a rug company out west. They said I could return it but I would've had to pay shipping, but thankfully it worked and it was like half the price. If you know a rug will work and you know the exact price it's worth a look on eBay sometimes. Love these! This is great revealing content. Thank you I really appreciate the unique articles you write.It’s good that you have able to place a lot of different techniques and methods of carpet cleaning that is so efficient to use in houses. Lovely rugs mam, We render Animated Explainer Video Production at SalesyVideo.com, you can pay a humble visit, and you are more than welcome.